Oxford Senior Living combines expertise and passion to provide superior quality care to our residents, families and partners. We've pulled together the right people with the right values and the right leadership skills to make Oxford the premiere company in developing and managing senior communities. But more importantly, Oxford is the preferred company for taking care of your loved ones. The Oxford team combines the expertise and passion to provide the quality care that our residents, families and partners have come to expect from the Oxford name. Skilled in financial operating strategies, deal structures and mergers and acquisitions, Chris is also highly regarded as a strategic partner both inside and outside the Oxford team. With 25 years of executive experience in accounting and finance applied in industries such as real estate, assisted living, senior housing, aviation and banking, Chris’ counsel directs all Oxford financial strategies. Experienced in moving companies to successful IPOs as well as the formation of venture capital funds, financial oversight and management in the sale of privately held corporations, Chris is also adept at financing commercial development. Recognized with a 2010 Wichita Business Journal CFO of the Year Award and a 1999 "40-under-40" Award, his professional abilities and his service to the community have received well-deserved attention. 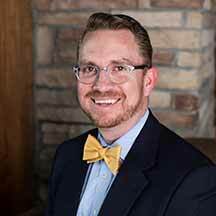 With more than 20 years of experience in developing and operating senior communities and Bachelors and Masters Degrees in Gerontology, Jason’s expertise is in the executive management of the communities we develop. Jason is dedicated to ensuring that seniors live with the respect, care and love that they deserve with a passion for service to the elderly that he derived from his grandparents. “It’s to honor my grandparents and the life that they have given me that I do this,” Jason says. Senior care is a special calling, and we are honored to have Jason’s vision, management and operational experience to lead the Oxford team. 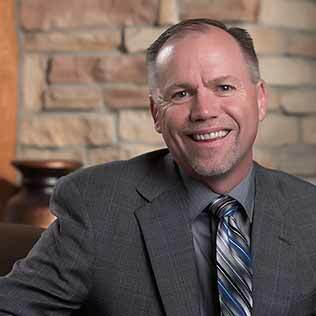 Dan Shurtz joined Oxford Senior Living in January 2017 as Vice President of Sales & Strategy. Dan leads and develops Oxford’s sales team to drive sales in each community, and he collaborates with the corporate marketing team and Regional Directors to share the Oxford story. With over 20 years of sales and leadership experience, Dan has consistently produced successful results by fostering team cultures that are both performance-based and positive work environments. 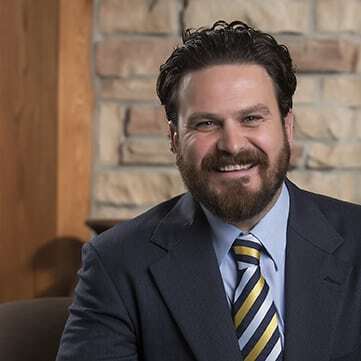 Through his passion for purpose and vision and his leadership approach, Dan works each day to make Oxford Senior Living a place where employees love where they work and residents love where they live. 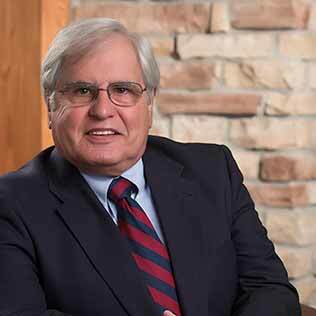 George Sherman joined Oxford in February 2014 with more than 40 years of experience in construction and development. As Oxford’s VP of Construction & Development, George is our liaison between architects, engineers, contractors and governmental agencies throughout the development of all new construction. George helps new developments stay on track with his civil engineering degree and vast experience in site selection, acquisition, building design, construction and property management. Coryanne Graham joined Oxford Senior Living in January 2013 as the corporate Marketing & Brand Manager and is responsible for Oxford’s communication and marketing efforts. She manages our corporate brand, develops and implements strategic marketing plans for Oxford communities; manages public relations; and directs and coordinates production of all advertising and marketing collateral. Prior to joining the Oxford team, Coryanne worked in non-profit marketing and development for 4 years and spent 12 years in the newspaper industry as an editor, art director and designer. Her combination of experience with media and marketing along with her own personal connections to seniors give Oxford communities a unique and creative marketing resource. 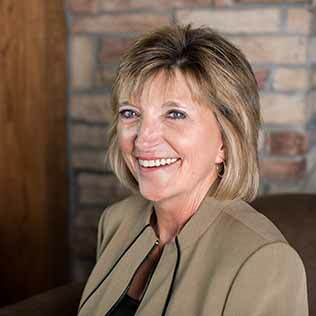 Iris Turner joined Oxford Senior Living in May 2016, as VP of Operations for the northern region. 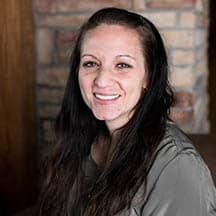 She works with the communities on the day-to-day operations focusing on team building, quality care, customer service, and financial management. Iris has 20 years in the senior care industry as a regional director or licensed administrator. She comes with experience in all areas of senior care including, independent living, assisted living, memory care, skilled nursing, and home care. Iris is an enthusiastic leader with the ability to motivate others to success. 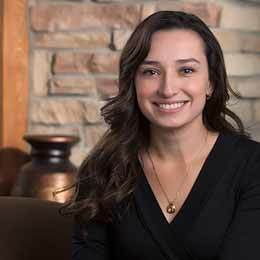 She is passionate about quality care and customer service and has solid results in financial management. Caroline Gadbury, CPA, Controller. Caroline Gadbury is a native Wichitan and has worked in accounting for the last 12 years. As the Controller for Oxford Senior Living, she oversees the financial reporting and provides support to the Chief Financial Officer. 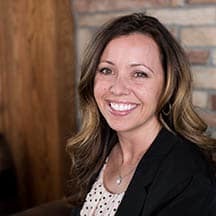 She received her Bachelors of Science in 2005 and her Bachelors of Business Administration with a focus in accounting in 2010 from Wichita State University and her CPA certification in 2012. When she is not working, Caroline enjoys spending time with her three children and husband outdoors, at the gym lifting weights, or working in her garden.